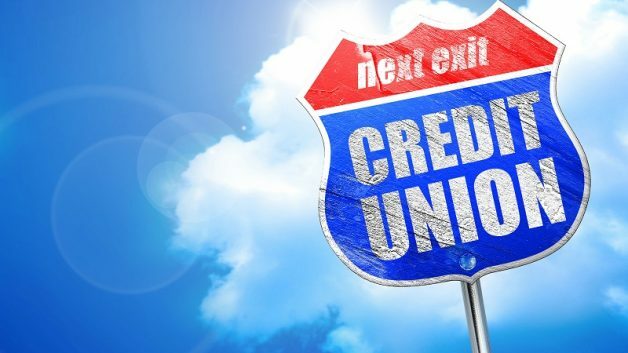 Many of my clients really love their credit unions because many credit unions really do provide excellent customer service – they are personable and compassionate, much more so than traditional banking giants. Many of my clients are sad to learn that credit unions may cease to conduct business with them or decline to extend new services to client, if those clients cause the credit union a loss as a result of their bankruptcy filing. Bear in mind I’m talking about clients who have loans with these credit unions in addition to banking with the same credit union. This blog is not about those who bank with a credit union and have no other debt with the same credit union. If you bank with a credit union and also have a line of credit with them and you file a bankruptcy, you have no choice and must list the line of credit as a debt in your bankruptcy paperwork. In a Chapter 7, you may voluntarily pay the CU after your bankruptcy filing, but you certainly do not have to. Your bankruptcy discharge, if you receive one, will forgive you of that debt and the CU can never sue you to recover that debt. From my experience, no credit union will extend new services to you if you do not pay on that debt voluntarily. Meaning they may still let you be a member, and let you have your checking/savings accounts with them, but they will never extend new services to you. From my experience, some credit unions will no longer accept you as a member and will close your account. You must visit a branch for them to refund your deposits to you in person. Again, this scenario does not apply for clients who bank with a credit union but have no other debt with them. So be aware of the above practices and chat with your bankruptcy attorney about this if you are concerned. We know how important it is to have a good bank/CU and we want you to be prepared and informed when you go through your bankruptcy.